Cadiz Inn Backpackers, Cadiz, Hiszpania : Rezerwuj teraz! 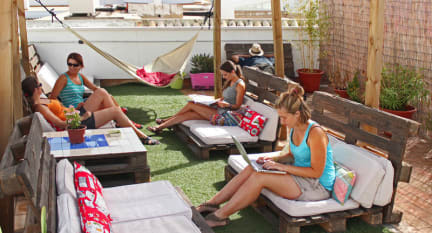 Very nice hostel with fantastic rooftop terrace! Nice place close to the city center and the beach.